Join Teaching Artist Shakun Maheshwari at Excelsior Library for Henna Design! 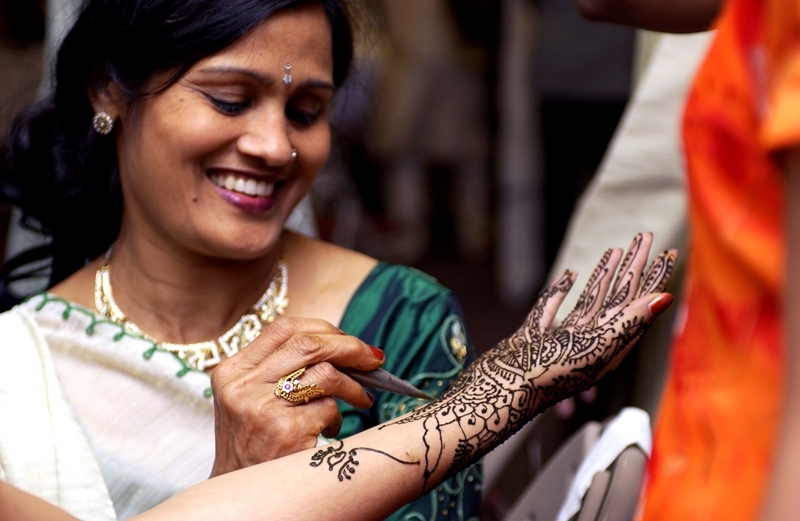 Learn how to create traditional Indian designs and use henna for body decoration. Henna is a plant known for its reddish color and is used to decorate the body for special occasions such as Indian weddings and celebrations. In impermanent art, creating the art is more important than the art itself.